Bobby Deol started his Bollywood career as a lead actor in 1995 with the movie Barsaat. Before that, he had played the role of young Dharam in the movie Dharam Veer. 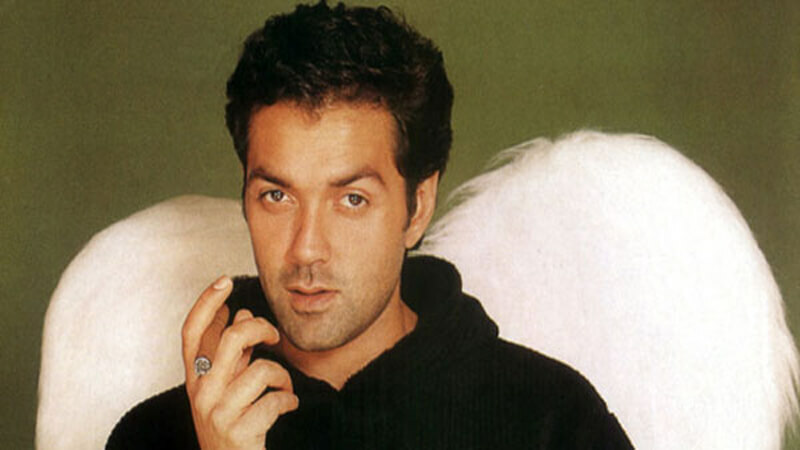 Bobby Deol got success with his debut movie but his career did not reach the heights that were expected. Recently he played a key role in the movie Poster boys and he is signed in Race 3. 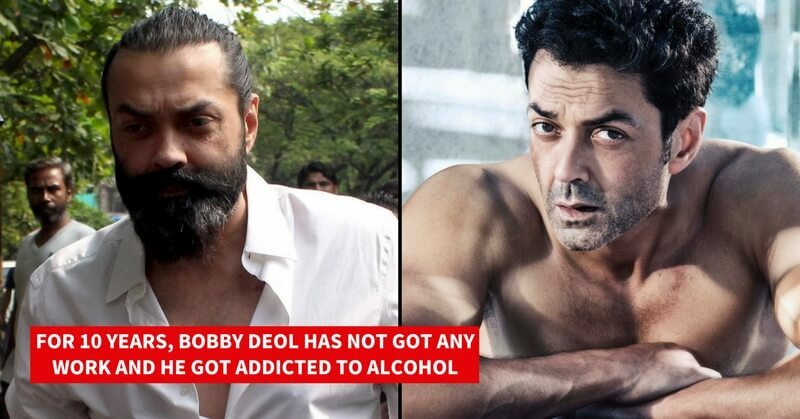 On this occasion of his 51st birthday, we have brought you 10 best performances of Bobby Deol. 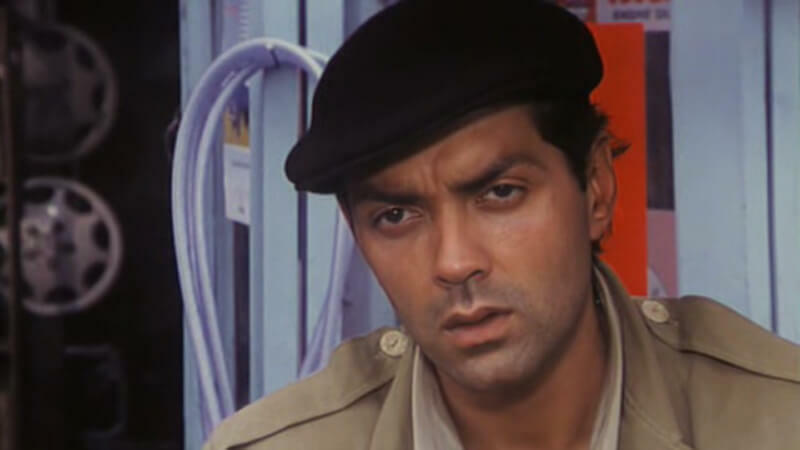 This was the debut of Bobby Deol as a lead actor. He played the role of Badal, who is a naïve but intelligent man. 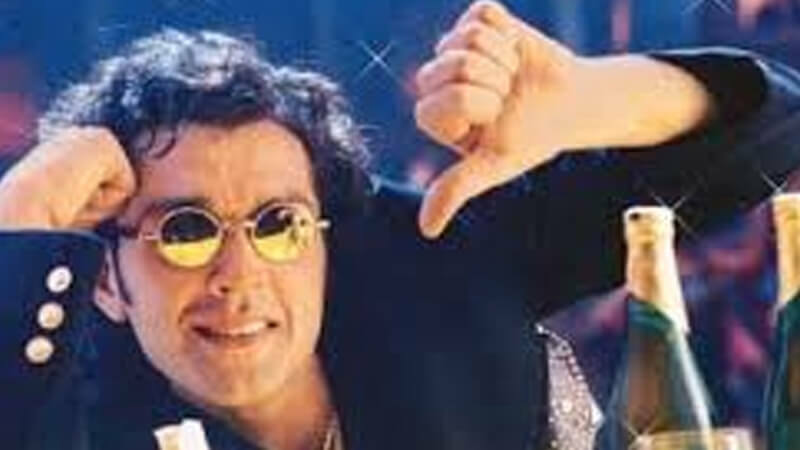 Bobby Deol made an impact on his performance. 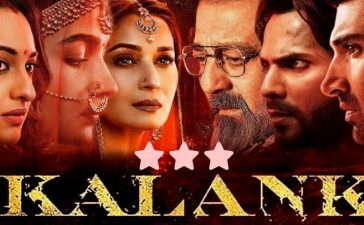 To conclude, the film was turned out to be a super hit on Box office and Bobby Deol was considered the next big thing in Bollywood. Badal is a young man with a tragic childhood. As a child, he had witnessed his entire family, his loving father, mother, and baby sister, murdered in a village massacre by ruthless police. Bobby Deol did the intense role with perfection. In the movie Soldier, Bobby Deol played the role of Vicky who seeks revenge for his father’s death. 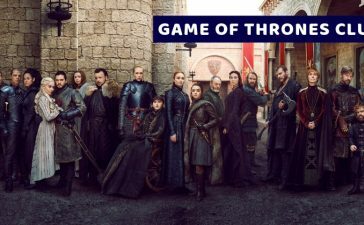 The film got some of the amazing action scenes and a twisted plot. 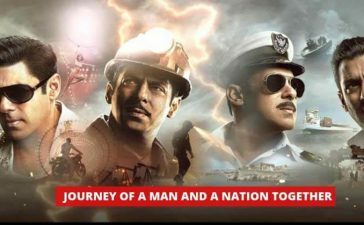 The film turned out to be superhit on Box Office. The role of Sahil Sinha is arguably the best one played by Bobby Deol. His character was a perfect balance of a nice guy and a bad boy. He was the prime suspect in the multiple murders in the film. 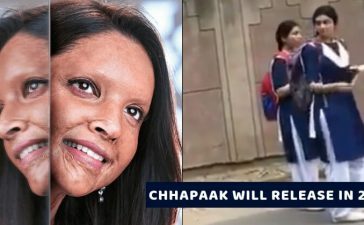 Bobby Deol got a critical appreciation for this role. Jeeva was a taciturn character with a horrific past. He lives isolated because he has become one of the most dangerous assassins. 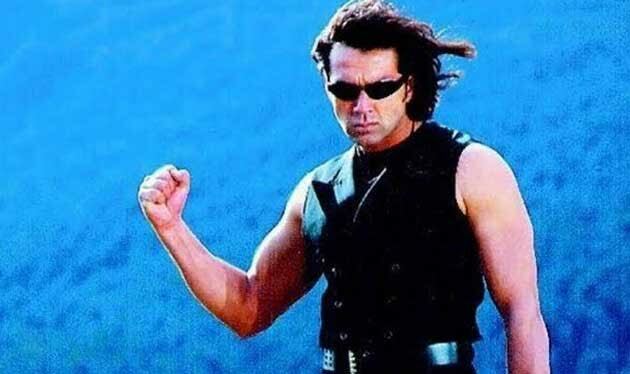 With this role, Bobby Deol once again proved that he was the total badass in action movies.